SZA’s career has really skyrocketed since the release of her album, Ctrl. Not only did the album receive five Grammy nominations, but she has also landed endorsement deals with Mastercard and clothing giants, GAP. But despite her success, the “Supermodel” singer is claiming that deep down, she is not happy. 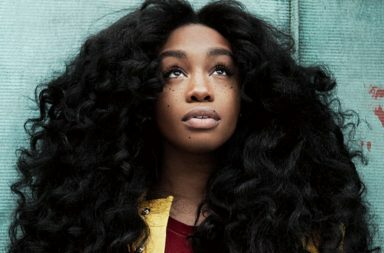 SZA also stated that her sophomore album will be her last. 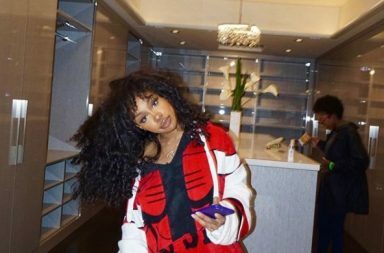 Is SZA craving a “normal” life away from the spotlight? 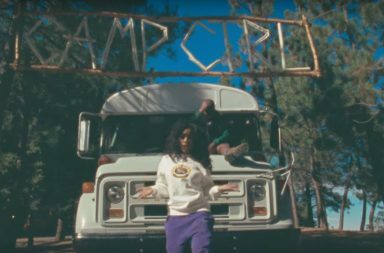 Please, SZA, don’t leave us!